The book THE GENUS LOPHOPHORA contains hundreds of photos and original descriptions of all species related to Lophophora williamsii. The book includes fascinating photos that show these wonderful plants in habitat or in collections from all over the world and helps you to identify them on sight. Release Date: The work for this book is in progress and a release date will be added as soon as the editing is done. I aim for a 2019 release. THE GENUS LOPHOPHORA will be a oversize DIN A4 hardcover book made with love and all books are signed, limited to 999 books and numbered by hand. The overall page count will be 250 - 300 all color pages. The book is certainly written in English. If you want to preorder this book, please subscribe to the newsletter and you will be instantly notified as soon as the book will be available for preorder. 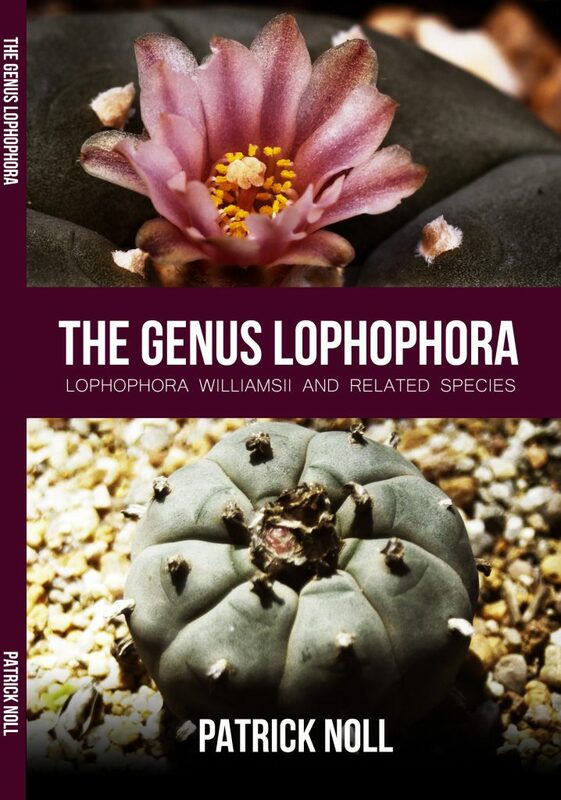 If you want to preorder a copy of my book THE GENUS LOPHOPHORA, please join my mailing list and you will be instantly notified as soon as it becomes available.